I have been neglecting my family portrait blog, but this session just had to be shared! 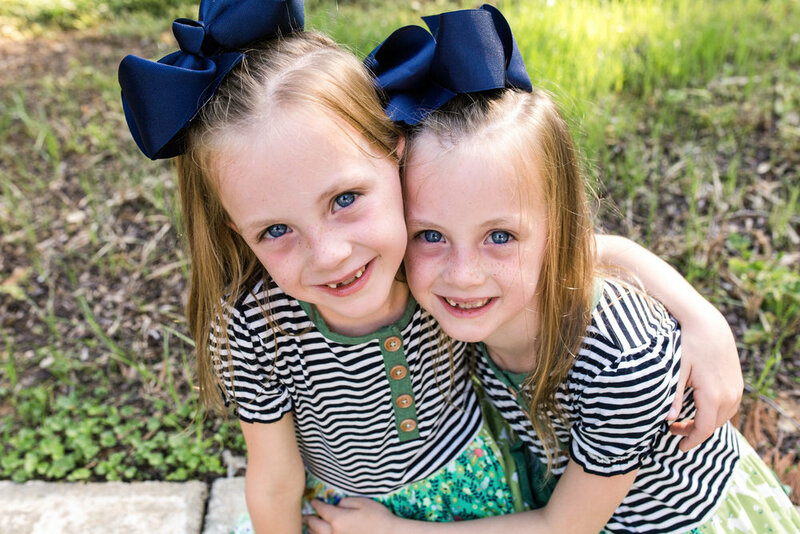 These sweet girls attend the same school as my daughters and we have been friends over a year now. 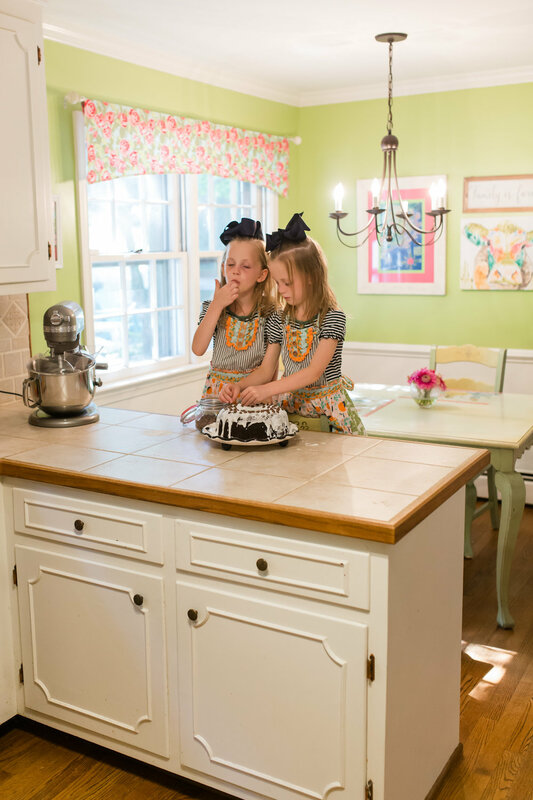 MT and C are celebrating their sixth birthday and they love to cook with their mom so she planned and styled this entire session! 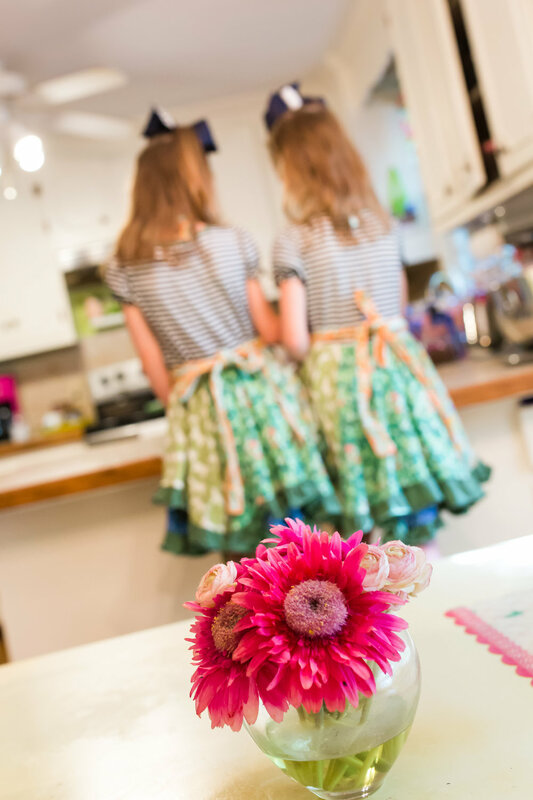 Not only do they love cooking, they also love all things Matilda Jane and American Girl!! 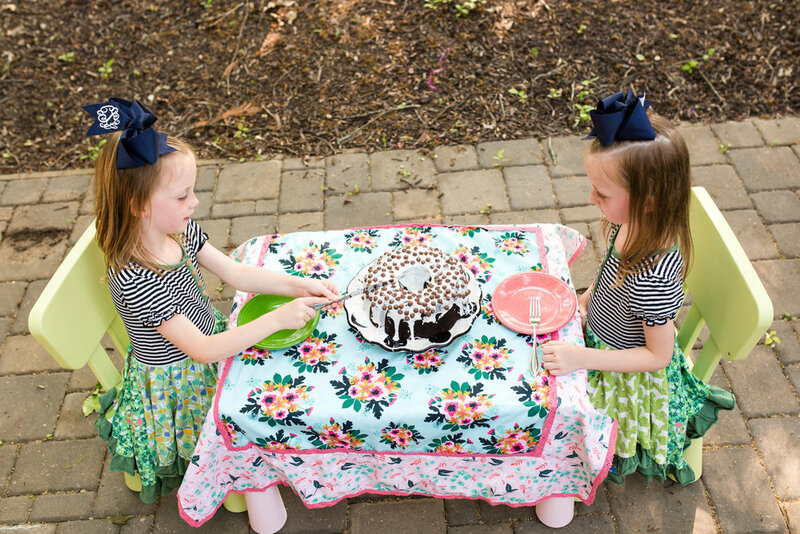 We started their birthday session with a more documentary style of photography. 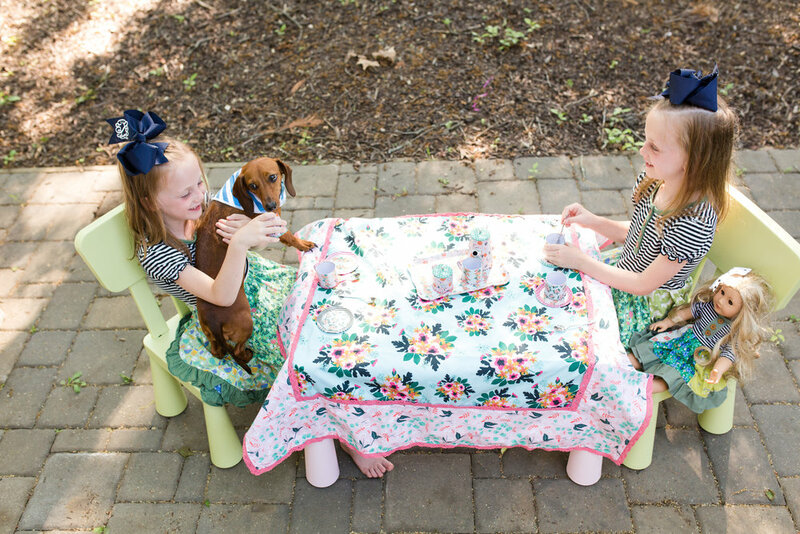 They pulled up a chair and decorated their favorite cake, just as they do when I'm not there taking their pictures, and had a great time! We then decided to do a few birthday portraits before eating the cake so they didn't get too messy. 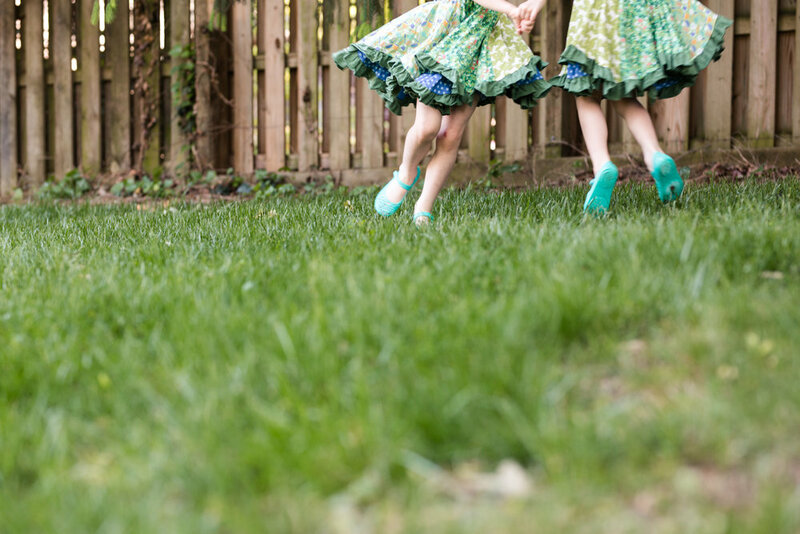 We went outside in their backyard for more traditional portraits with their American Girl dolls and twirly dresses! Their dog Jonsey even joined in a few photos. 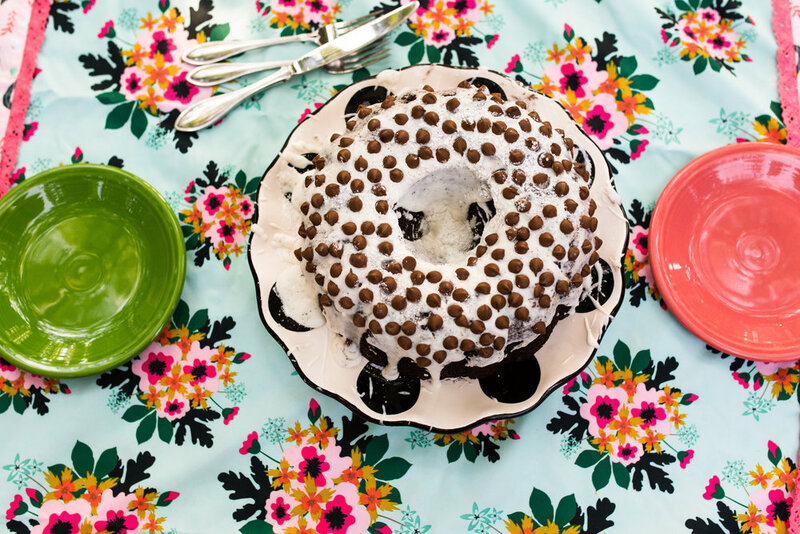 Next the girls had a tea party where they served their birthday cake. I adore this session for so many reasons. 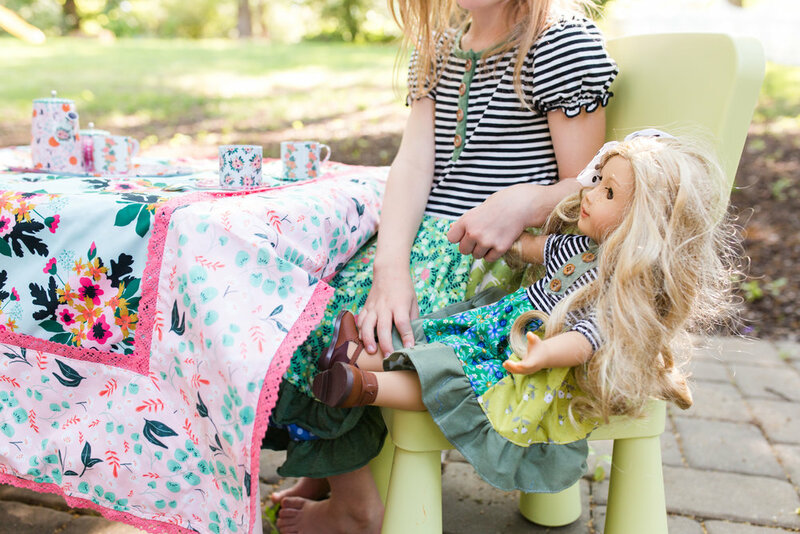 The entire session is filled with things these girls love. 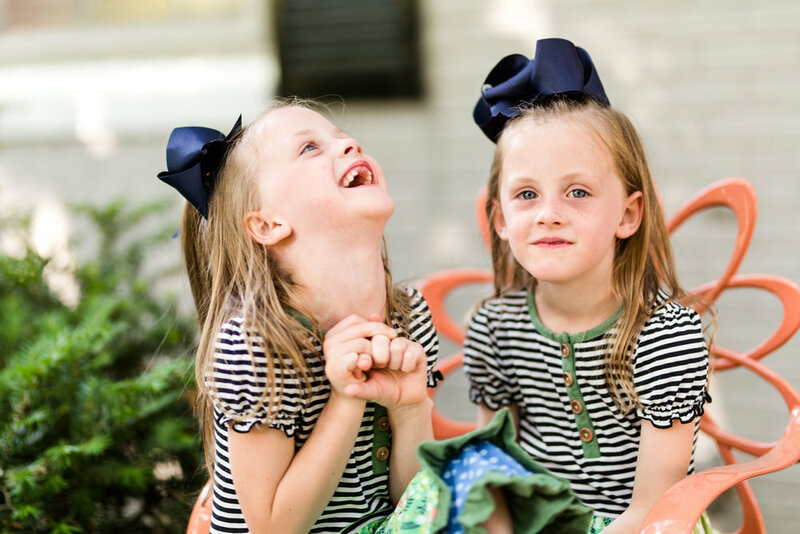 They were able to have fun and play and just be themselves. I love capturing kids in their natural environment and seeing all their facial expressions and hand gestures come to life. I also love telling a story. 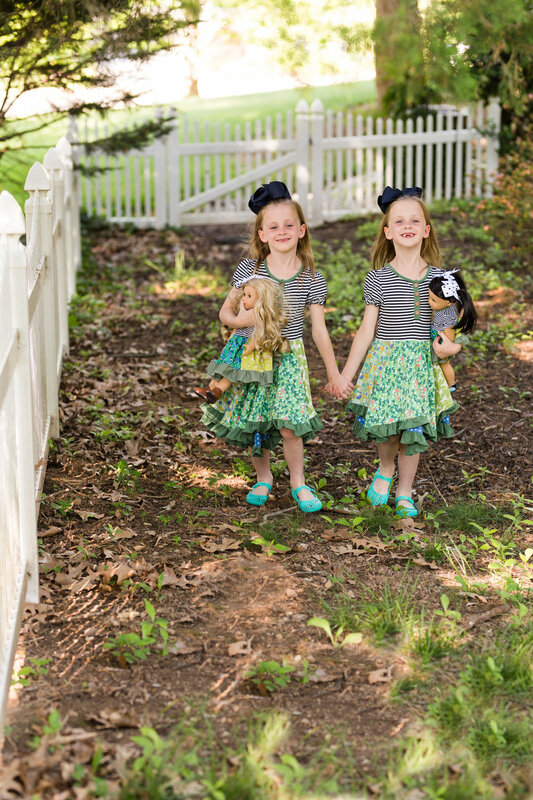 I want parents to look back on your photos 10 or 20 years from now and not only remember how tiny your children were but how much they loved their dolls, twirling, giggling together, holding hands, making funny faces, and sneaking chocolate chips. 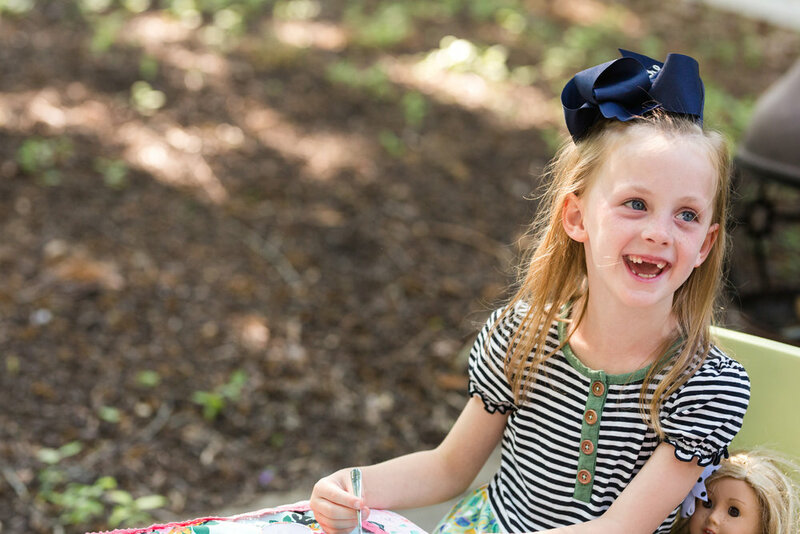 I also love that their mom took a little time to really think about and plan her session. 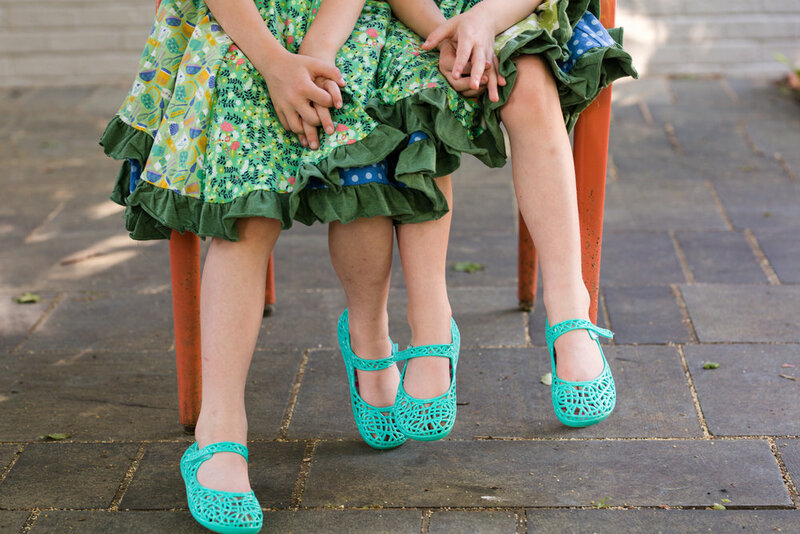 Coordinating outfits and incorporating their favorite things will help make these images and memories last forever.